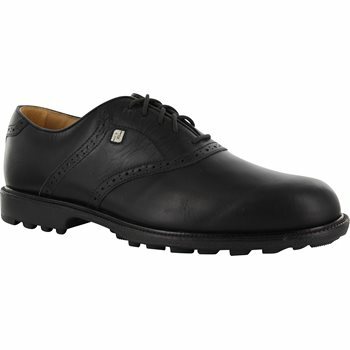 The Footjoy Club Professional spikeless shoes are constructed with full grain premium leather and are designed and developed with the club professional in mind. These shoes are built to provide golfers with performance shoes that are stylish and can be worn on the range, in the clubhouse, and even out on the town. Enjoy the versatility of the Club Professional spikeless shoes both on and off the golf course. Read some reviews - and decided my size of them. Shoes **** well and arrived on time. I have a high arch and went to the wide size.